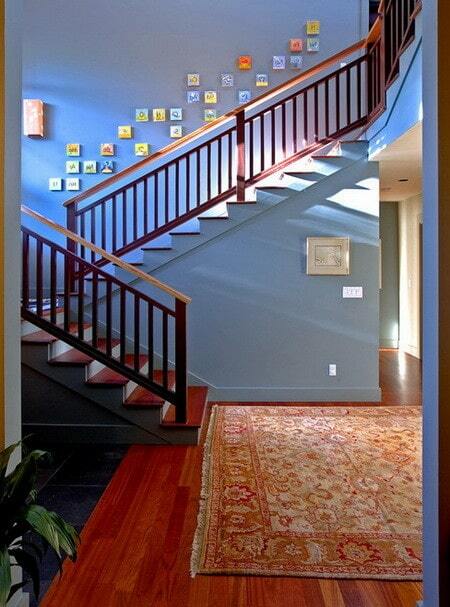 Building a new custom home or completely remodeling your homes interior? 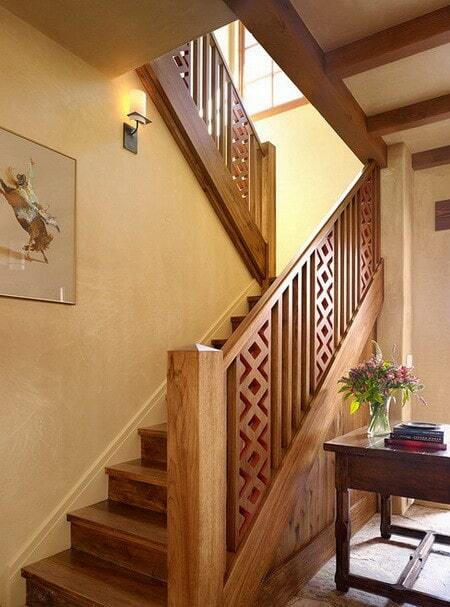 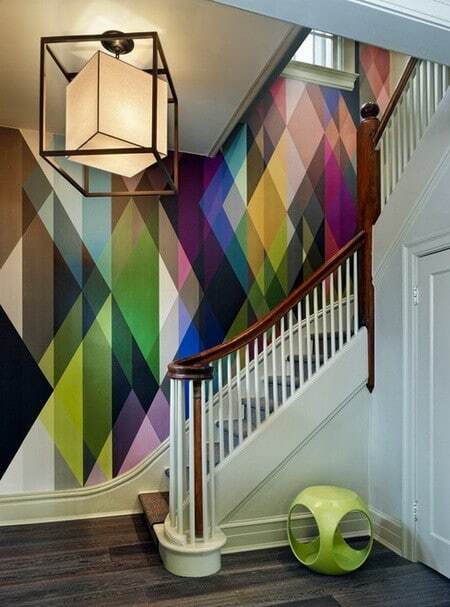 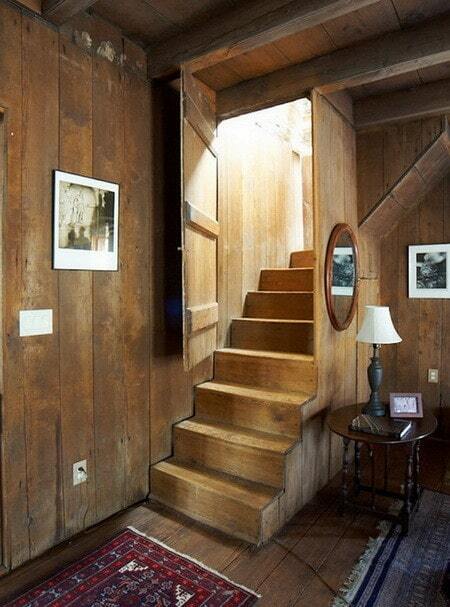 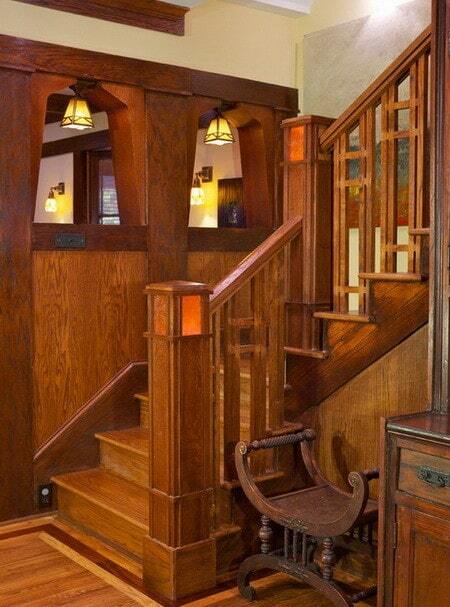 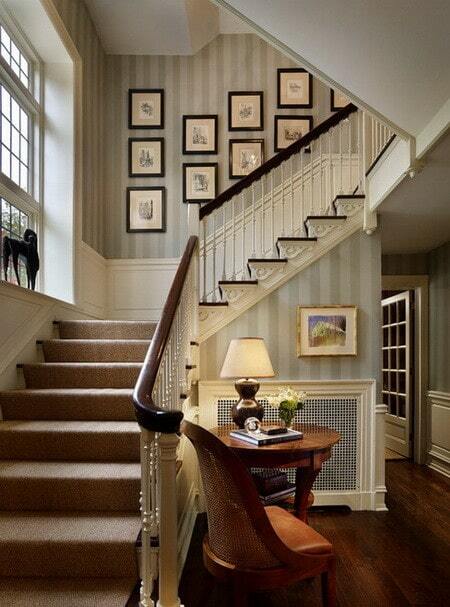 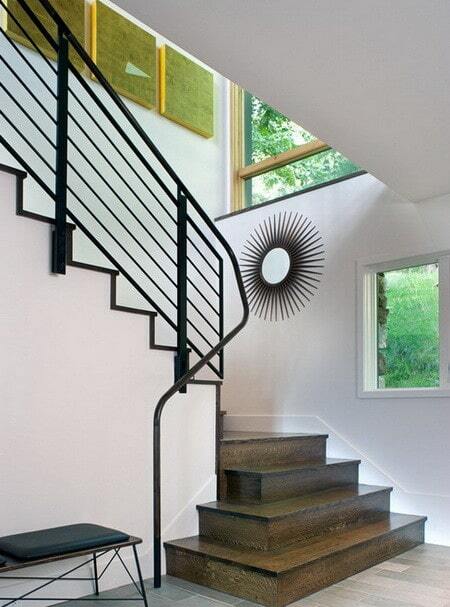 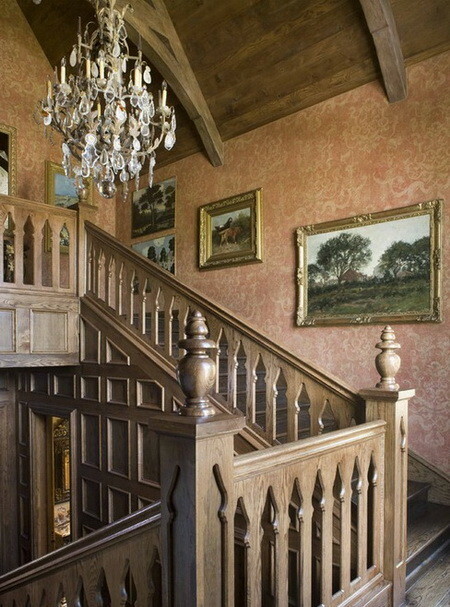 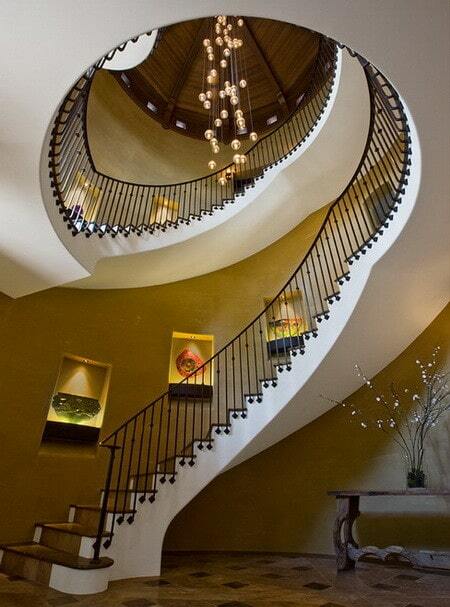 Why not go all out and design your own staircase? 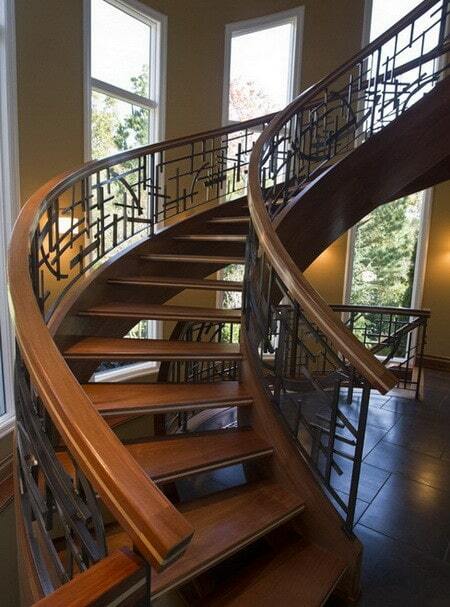 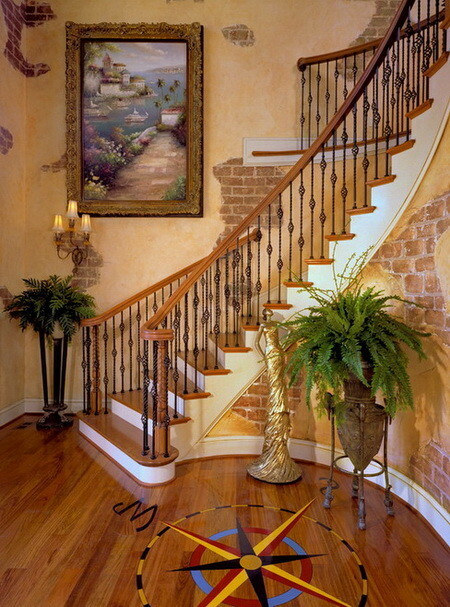 There are so many different options when designing and building a custom staircase. 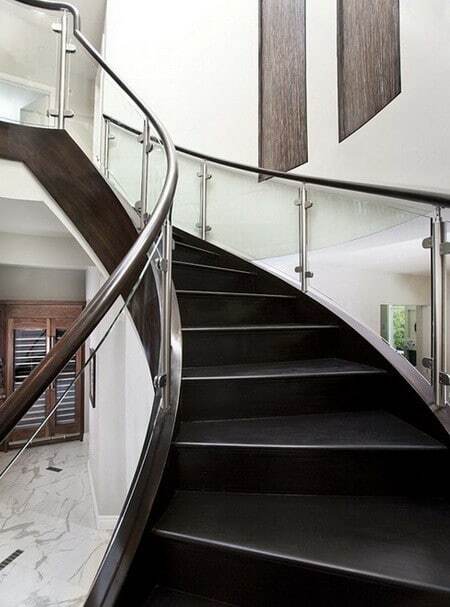 From rare and unique types of wood, customized glass panels and railings, metal designs and custom patterns… the list of materials you can implement is absolutely endless. 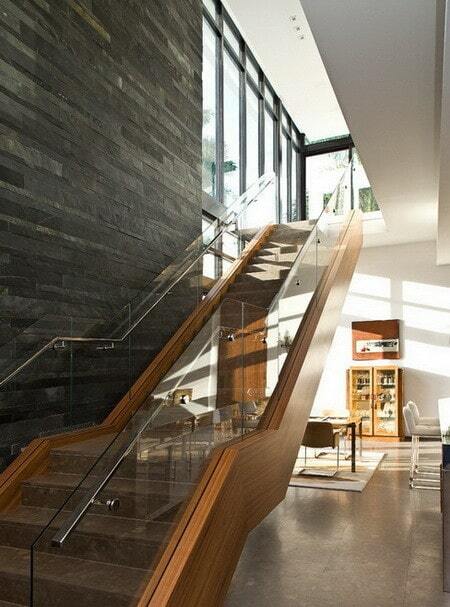 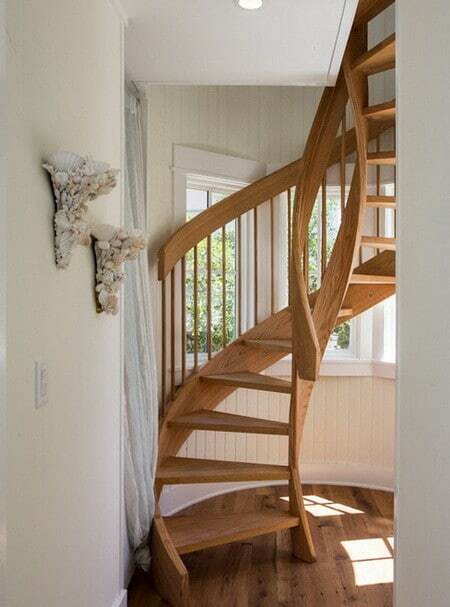 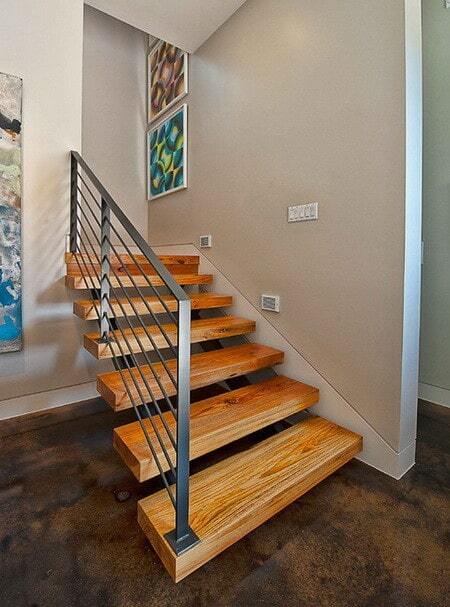 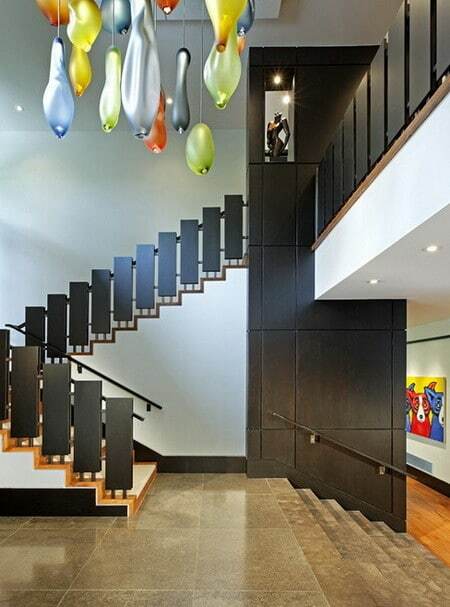 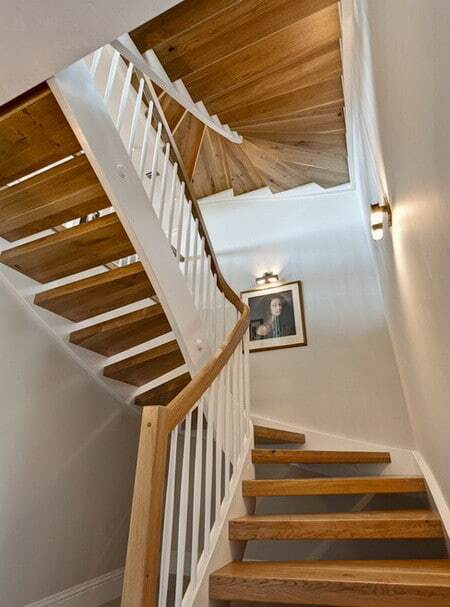 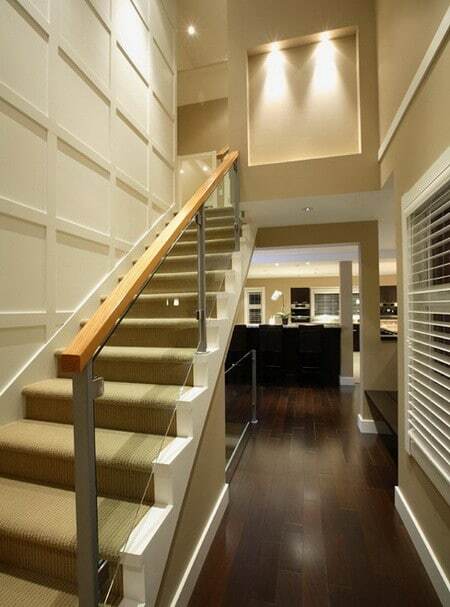 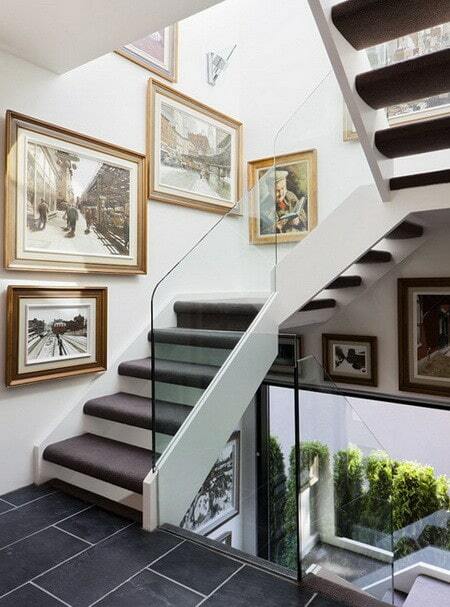 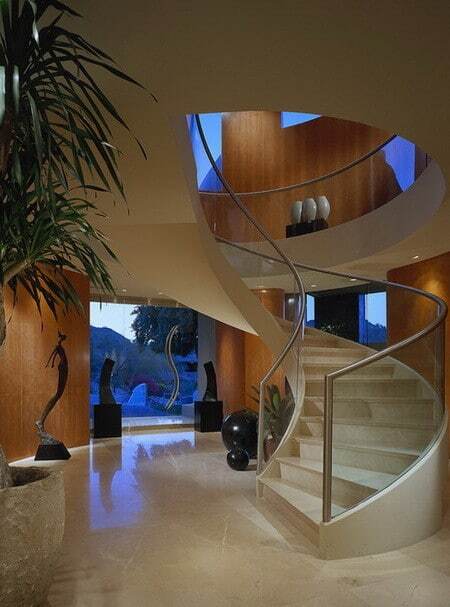 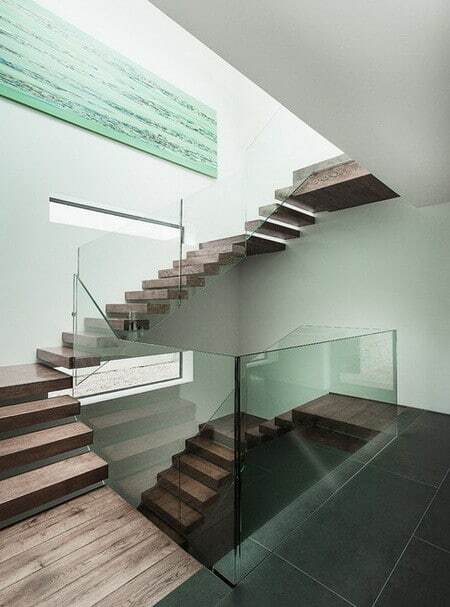 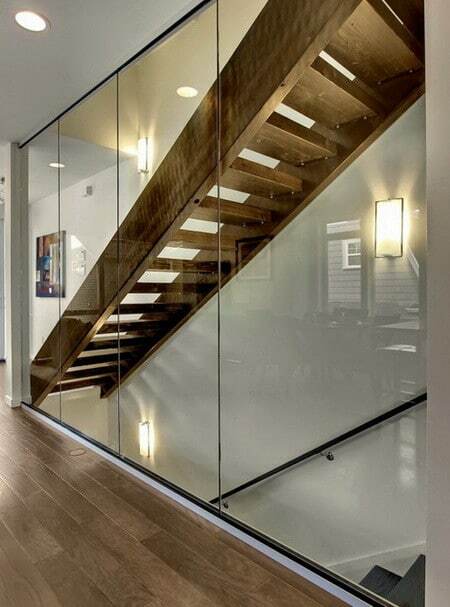 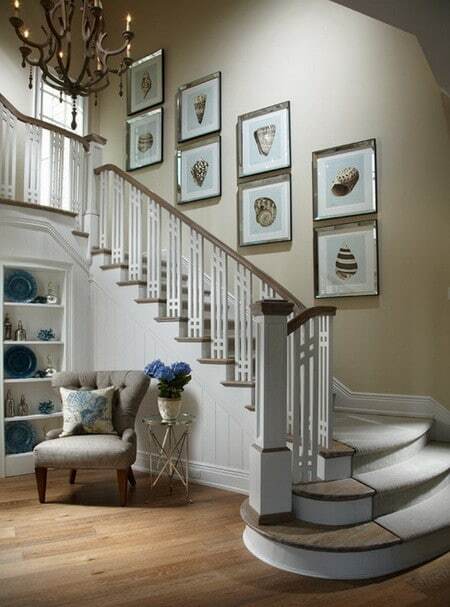 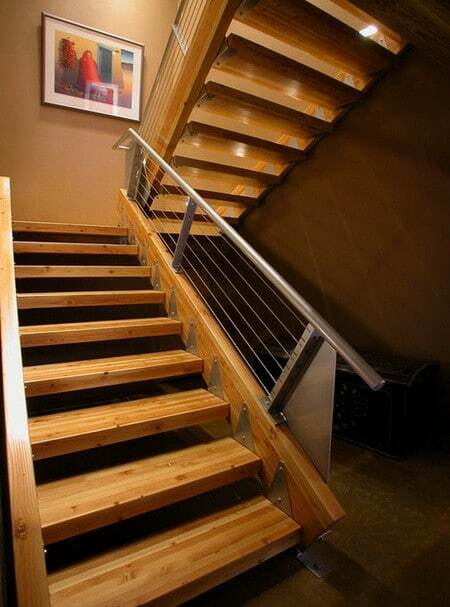 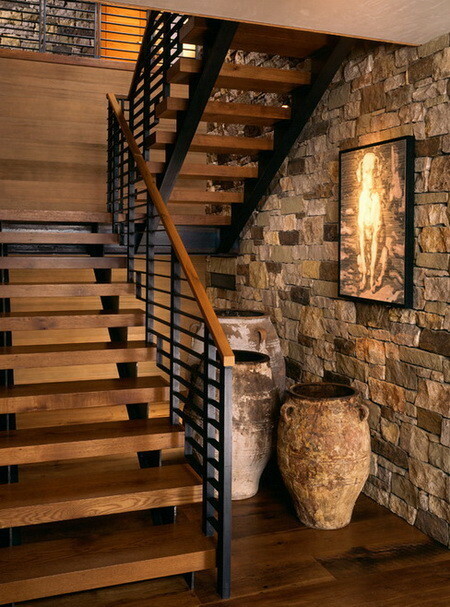 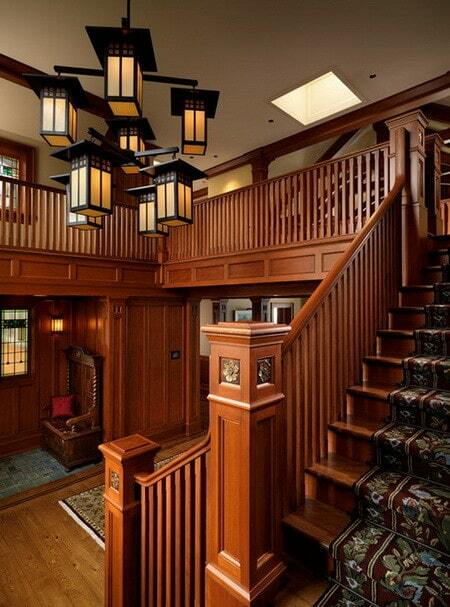 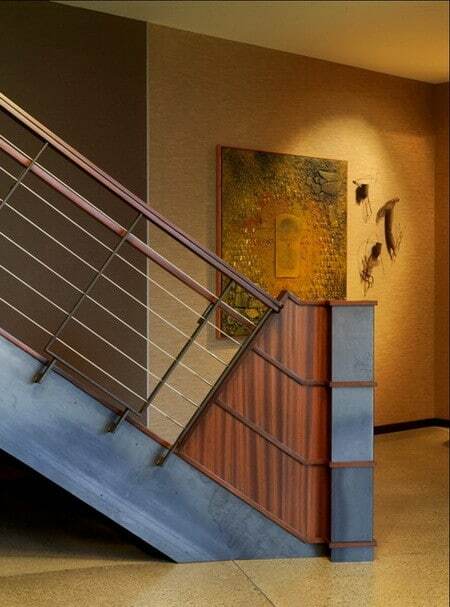 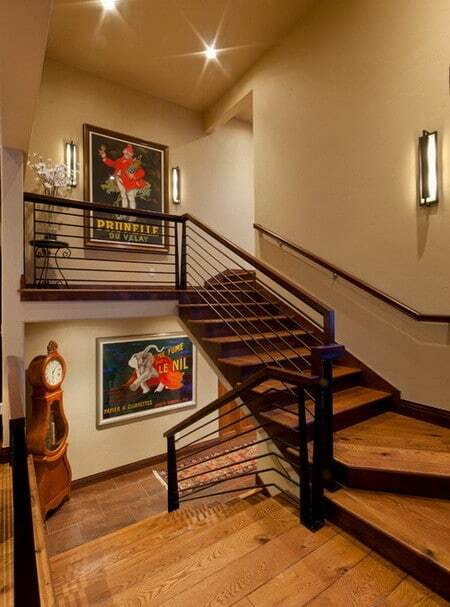 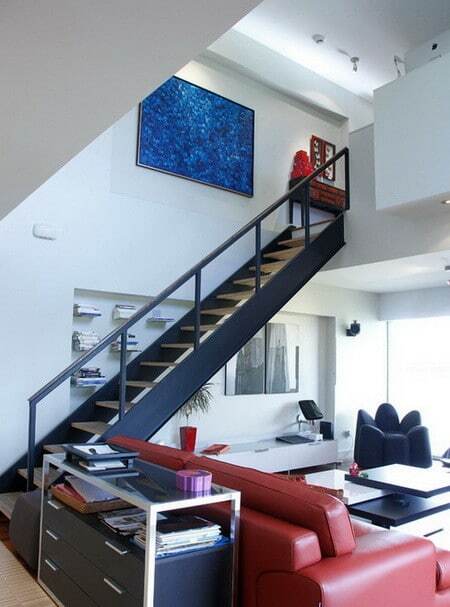 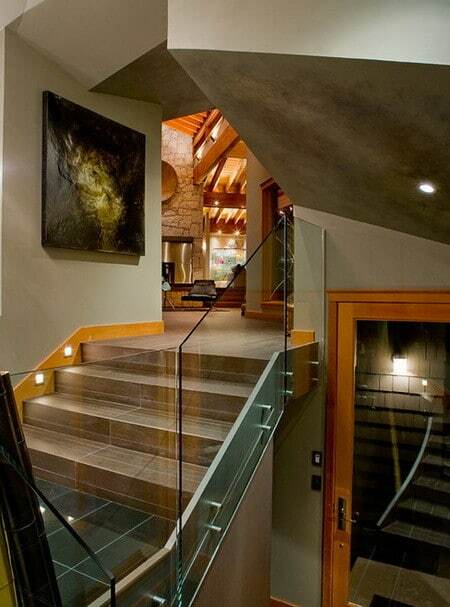 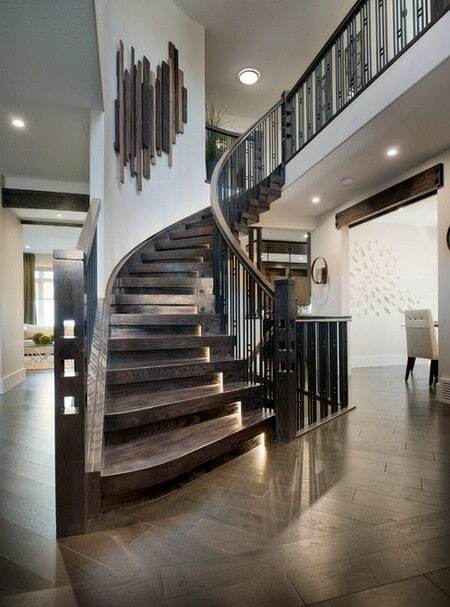 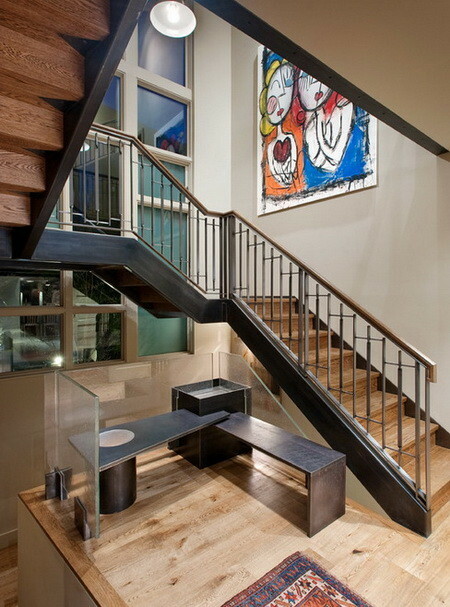 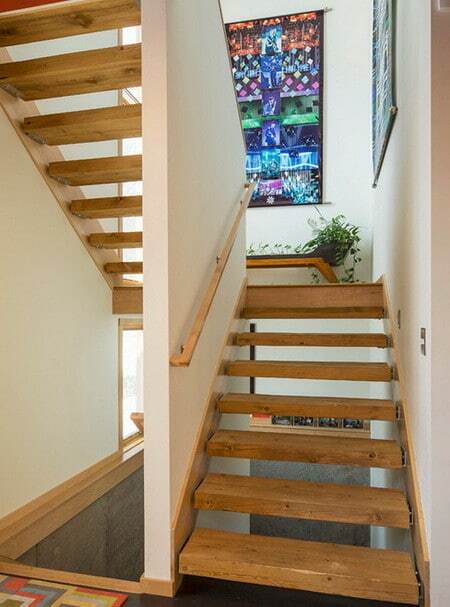 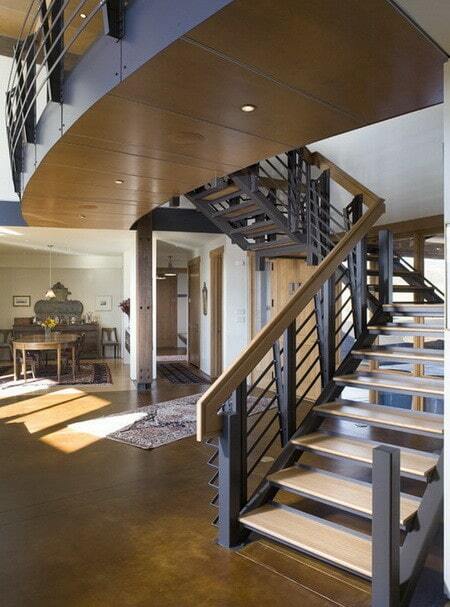 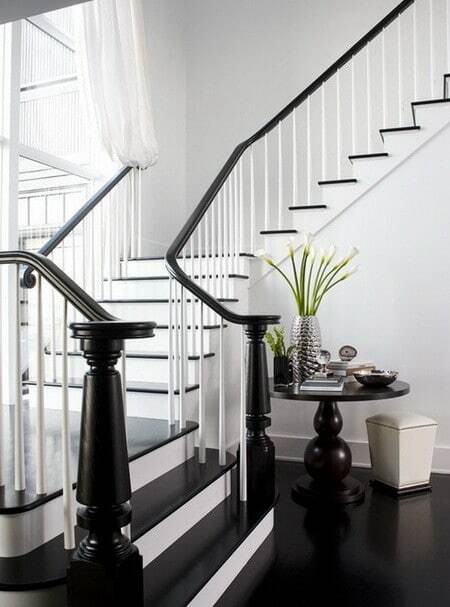 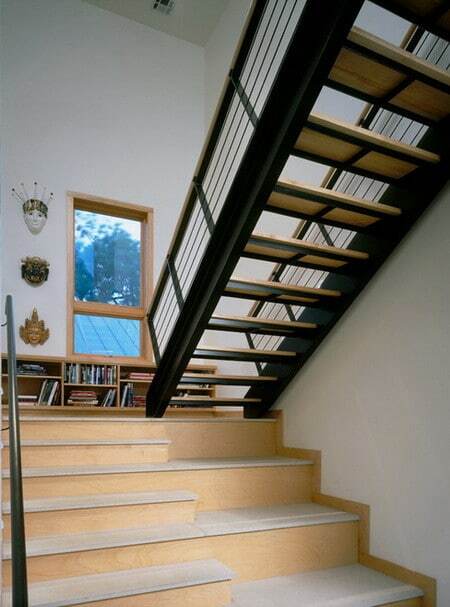 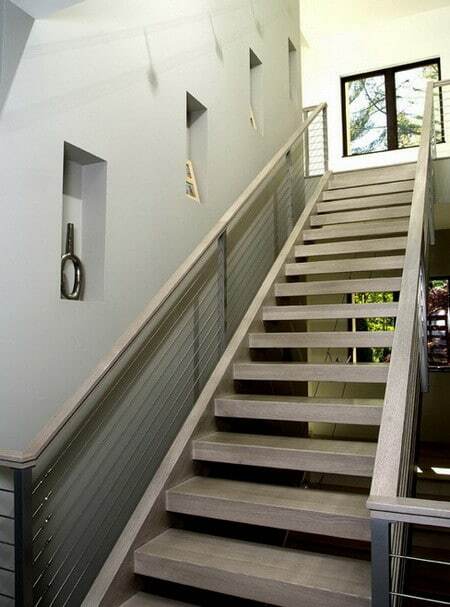 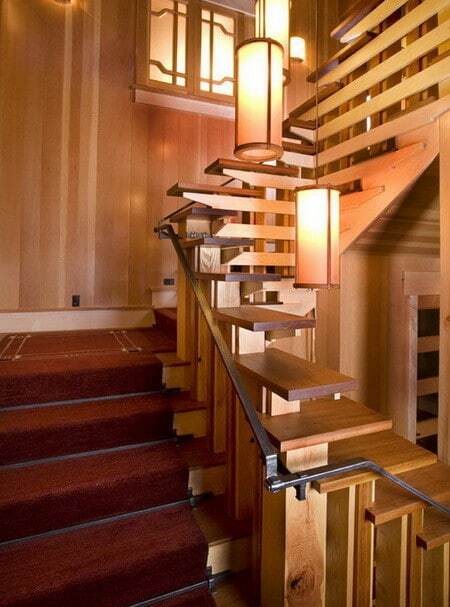 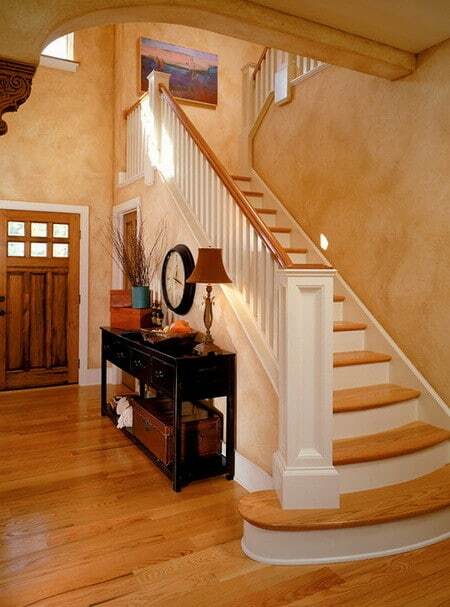 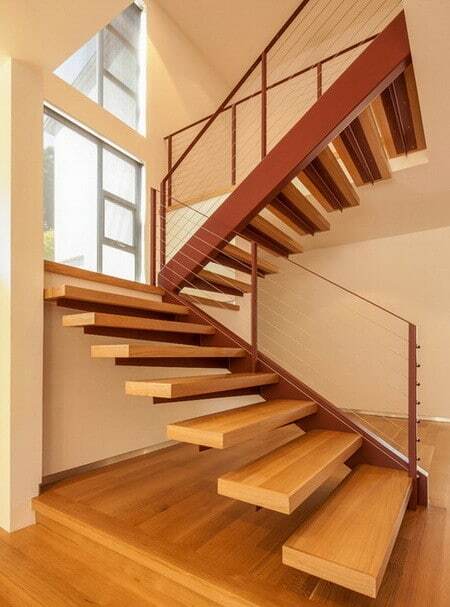 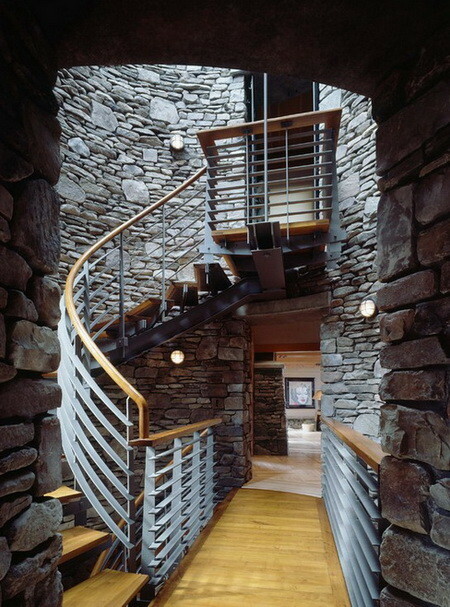 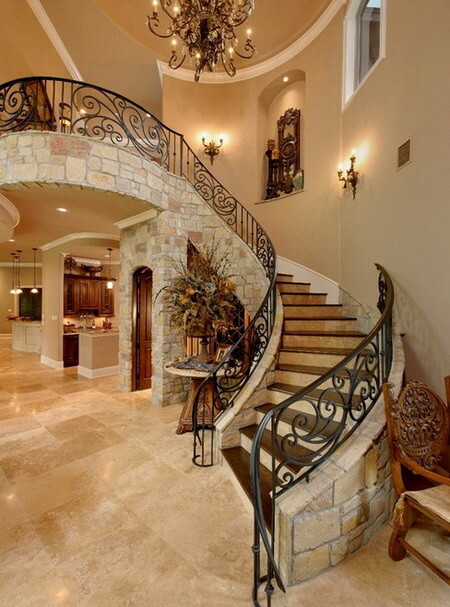 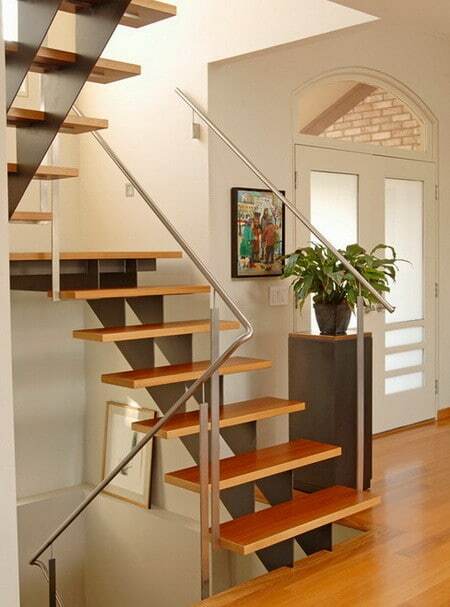 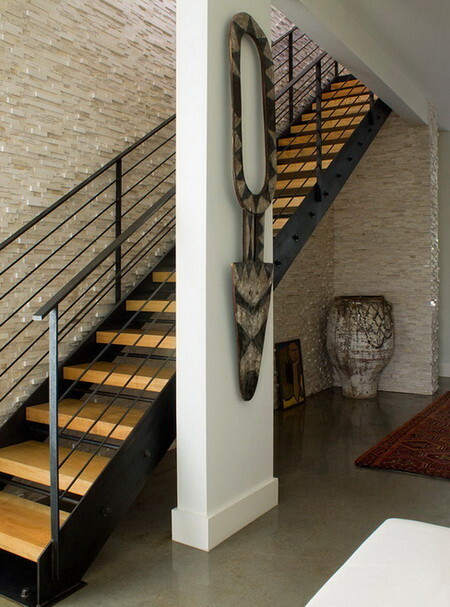 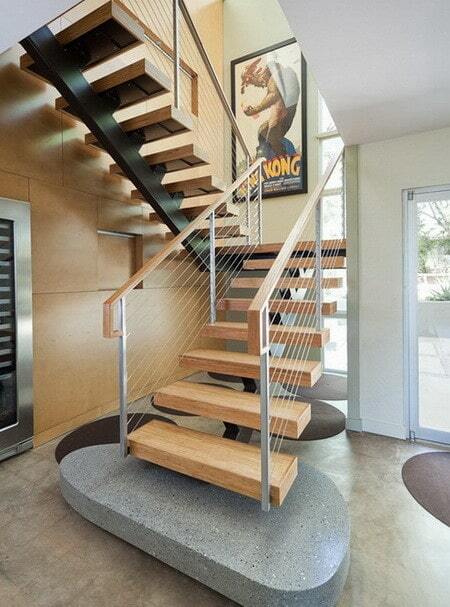 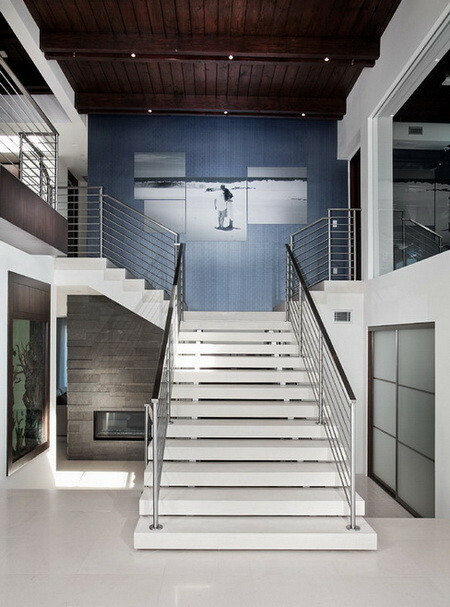 Let your creativity really shine by designing the ultimate staircase for everyone walking into your home to marvel at. 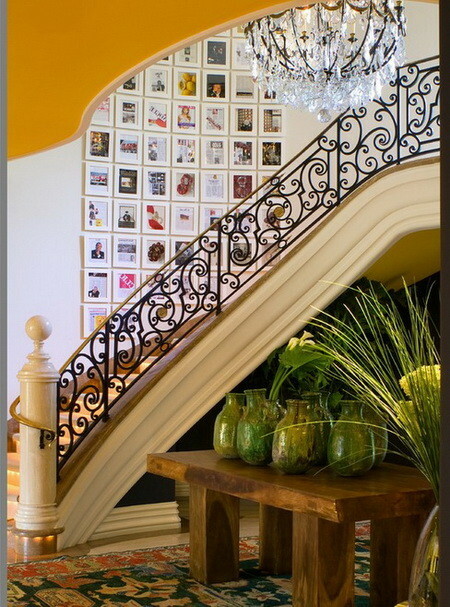 To give your creativity a boost, we have gathered 50 of the most unique and beautiful staircase design ideas from luxury homes, businesses, libraries, office buildings, museums, and more. 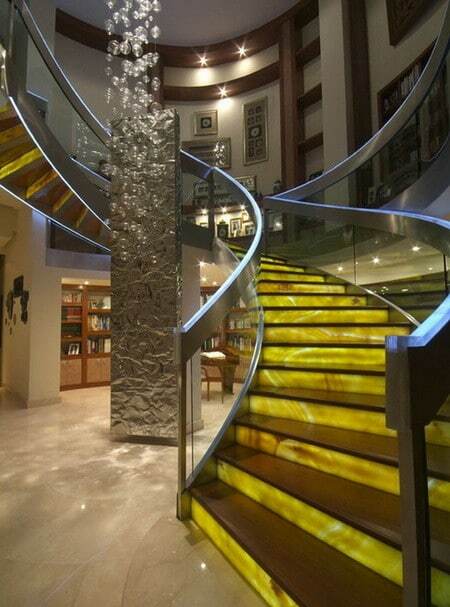 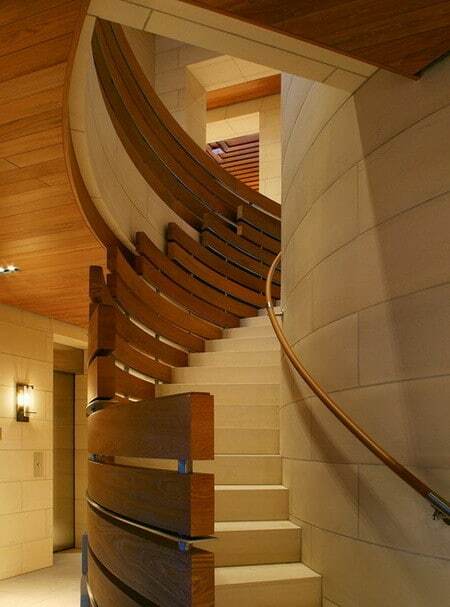 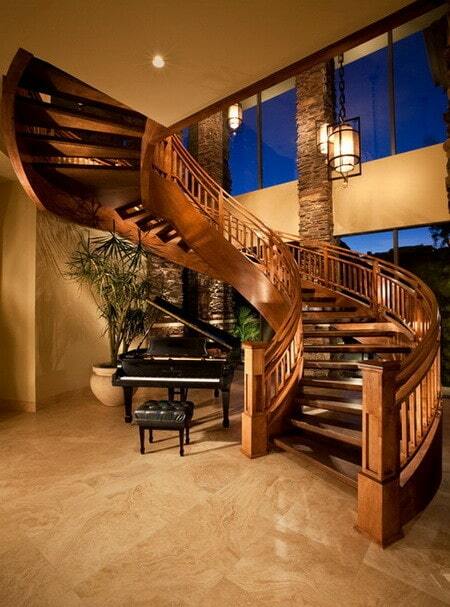 So have a look and prepare to get the inspiration you will require to create the most amazing staircase ever!